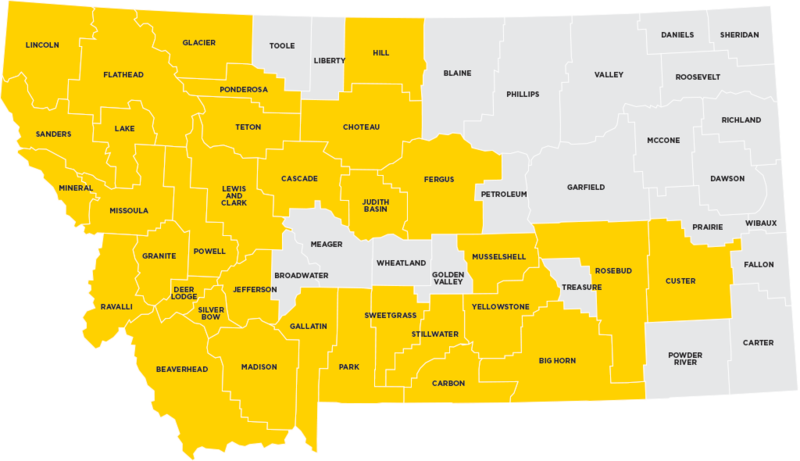 University of Montana, Bureau of Business and Economic Research(BBER) presented Tuesday in Billings with an overview of the health of our state and local economies. The presentation discussed major industry trends including healthcare, agriculture, manufacturing and more. 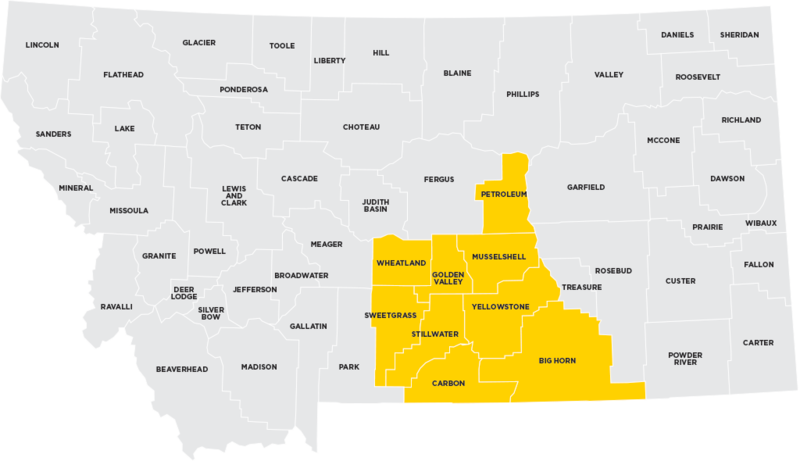 Yellowstone County continues to have growth but a noticed slowdown from previous years attributed mostly to the energy industry and continued impacts from the Bakken. 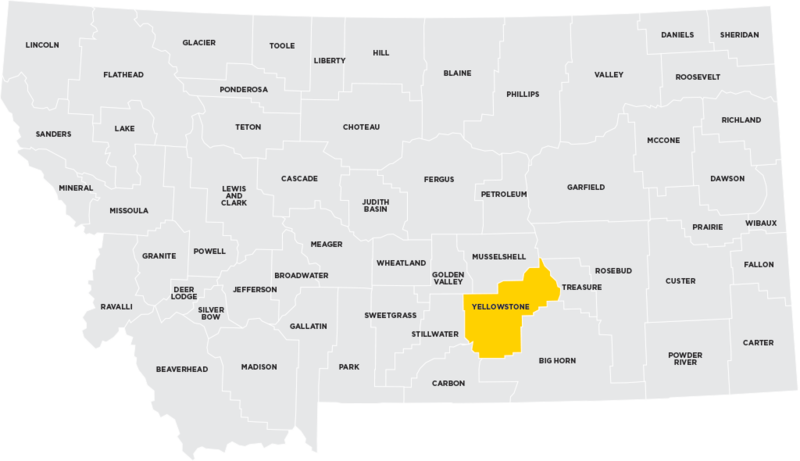 The good news is, when polled, the local audience of over 100 community leaders agreed that they are optimistic about the economic outlook of Yellowstone County with a whopping 83%.